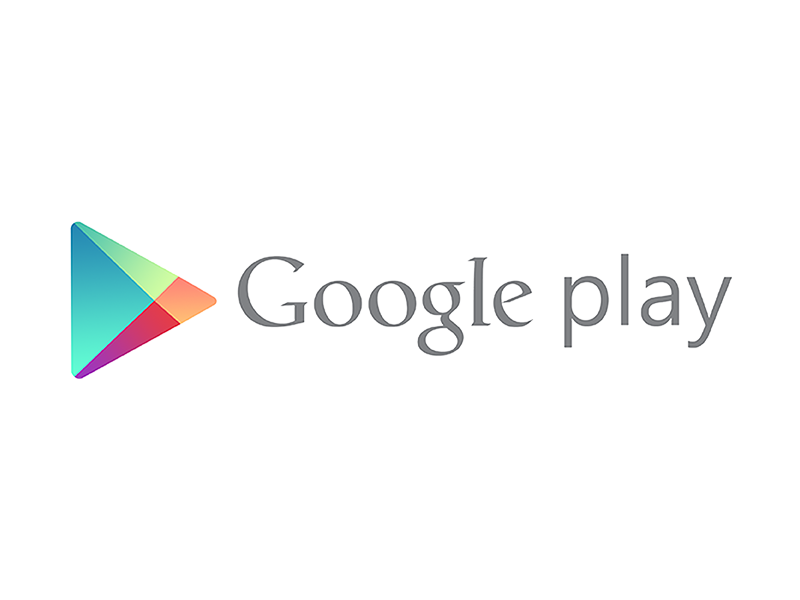 Google Play is a new online store where you can download for free or buy android games and applications. Google Play Store was originally called Android market, but we use first name only today. If you have a phone with Android OS, you will not find old market icon in the menu. 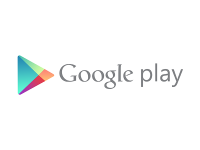 There is a new icon with triangle logo of Google Play. Google Play Store has essentially same appearance as the Android market. The only thing that have changed is a logo and the name. You can download there Android apps and games. But that's not all. There are some new sections: music, movies, books and a store, where you can buy mobile phones and an accessories from Google. Where I can find Google Play Store? You can find Play Store in menu of your Android phone. Go to the menu and look for triangle store icon with name Play Store. That's it! If you want to use it, you will need Google account, but it is easy to create.